The Australian Government, through the Australian Renewable Energy Agency (ARENA), will provide up to AUD$5 million to support Australian experts to join Mission Innovation Challenges. Research and industry leading experts are encouraged to apply to make the most of this unique opportunity to access cutting-edge knowledge, share ideas on new renewable technologies, and to meet renewable energy experts globally. More information, including how to apply, is available on the International Engagement Program website. 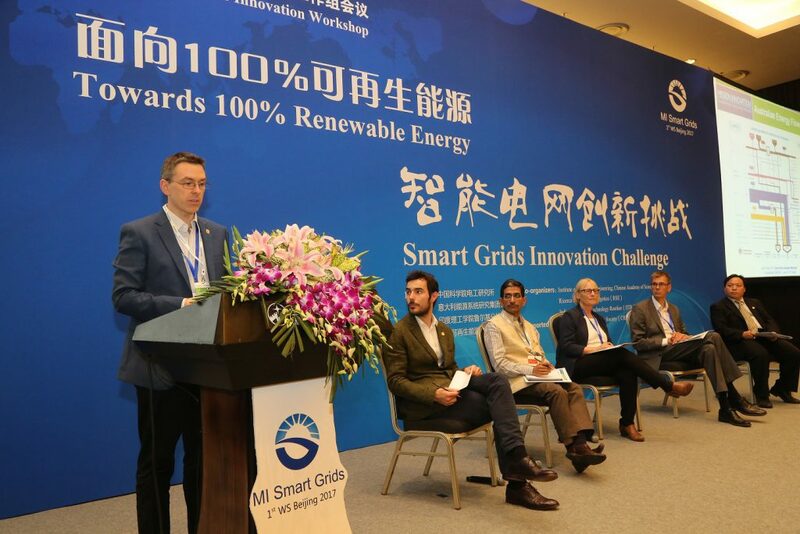 John K. Ward, Science Director at CSIRO Energy, speaking at a Mission Innovation Challenge workshop in Beijing, June 2017.